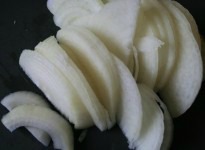 Here is a list of onion recipes on this website. 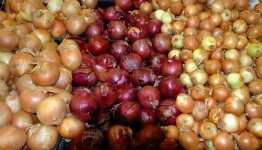 This list includes salads, chutney, curry recipes using onions. 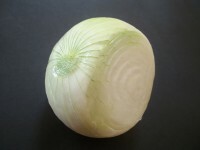 Onions are known as pyaj(Hindi, Gujrati,) kanda(Marathi), irulli/ullagaddi (Kannada), vengayam(Tamil) etc. in Indian languages. 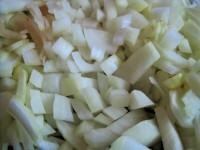 Some of the ways onions are cut to use in recipes. 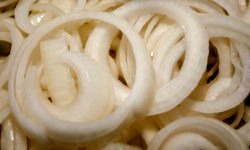 Here are some onion recipes for you.